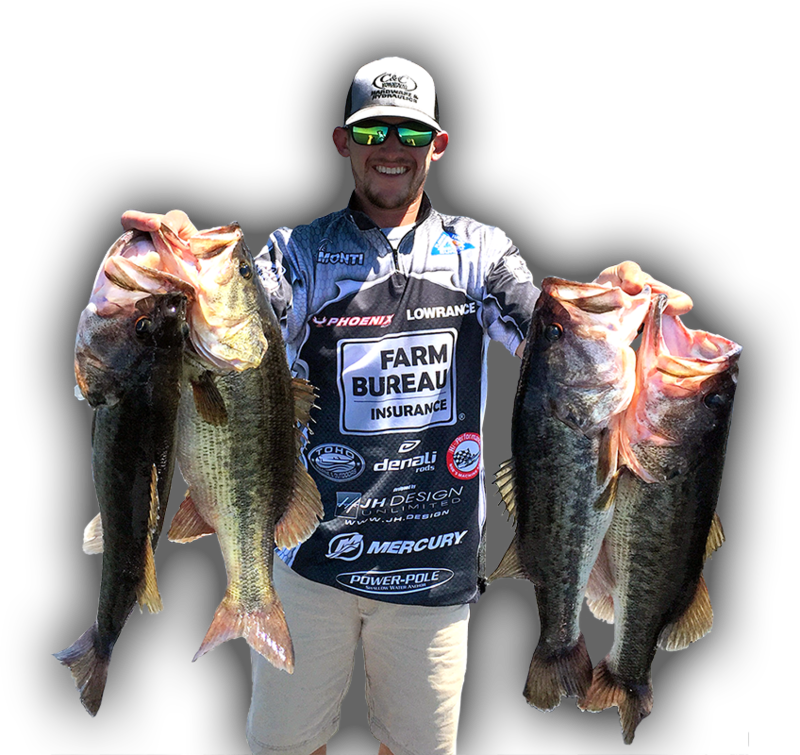 Are you ready for an unforgettable Bass fishing trip? 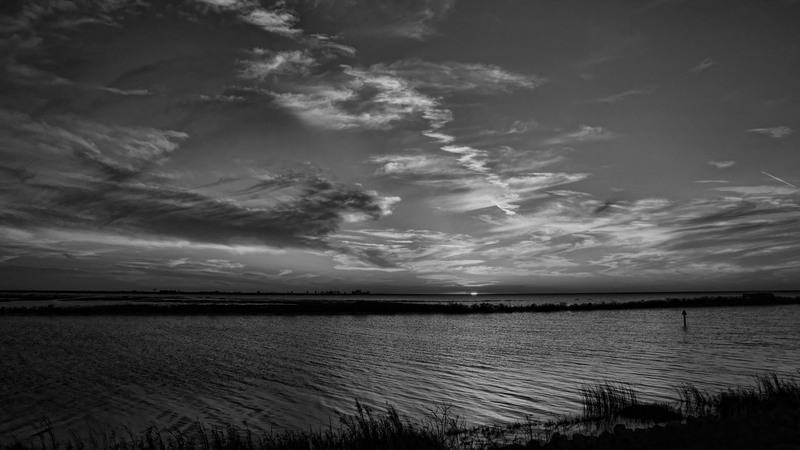 Sometimes referred to as Florida's inland sea, Lake Okeechobee is the largest freshwater lake in the state of Florida. 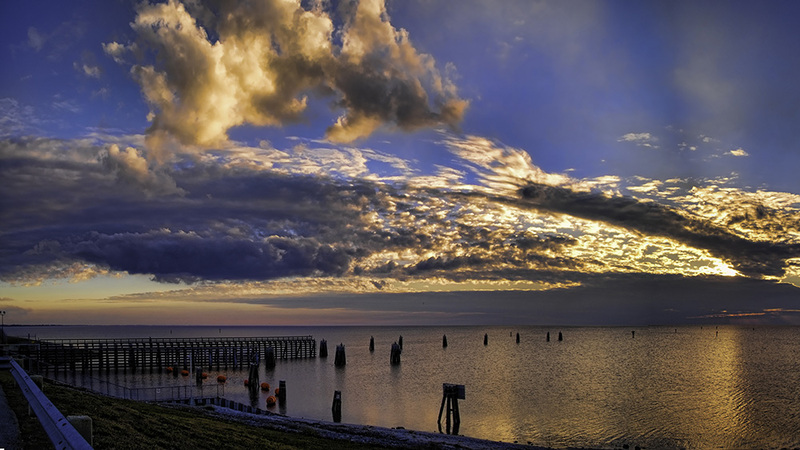 And is the second-largest freshwater lake entirely within U.S. boundaries. It covers over 730 square miles, approximately half the size of the state of Rhode Island, and is contained by the Herbert Hoover Dike, built in 1928. 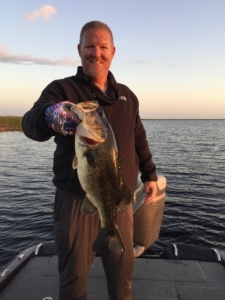 Lake Okeechobee is exceptionally shallow for a lake of its size, with an average depth of only 9 feet (2.7 meters), this makes it a perfect habitat for fresh water bass and superior fishing.